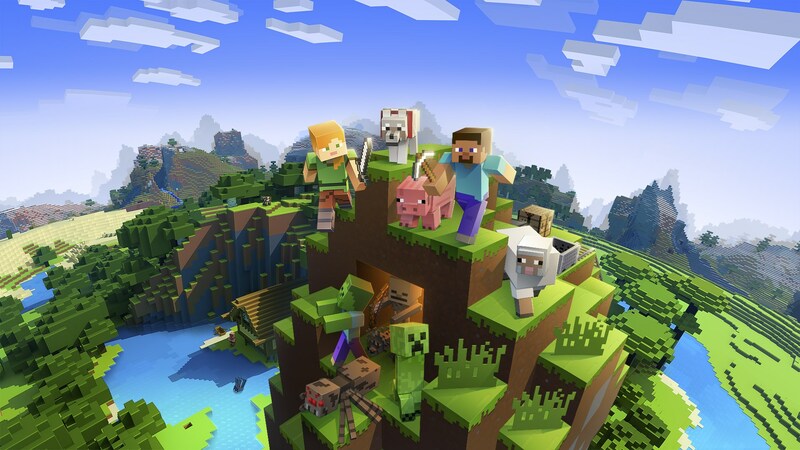 Minecraft Movie Release Date Announced by Mojang and Warner Bros. It looks like the Minecraft movie is finally coming together. Warner Bros. has given the project a date, and it’ll be here before you know it! The Minecraft movie (which doesn’t have a title yet) is officially slated to release on March 22, 2022, which really isn’t all too far away. Unfortunately, the project has been a long and troubled one. It’s gone through a number of directors and release dates, with it originally supposed to open only a month from now in May 2019. However, it looks like the most recent pick to helm this movie, Peter Sollett (Nick & Norah’s Infinite Playlist) is on the right track. Sollett was announced as director back in January 2019. [The movie is] the story of a teenage girl and her unlikely group of adventurers. After the malevolent Ender Dragon sets out on a path of destruction, they must save their beautiful, blocky Overworld. As this is a project that’s just now finally getting off the ground, we probably won’t get a good look at the film for some time. However, Mojang is directly involved with this project, so hopefully it’ll be just what fans are looking for. Plus, Warner Bros. was behind The Lego Movie, so there is already a proven track record with taking projects that may not work on paper and turning them into beloved films. While some may question the brand relevance of Minecraft all these years later, back in October 2018 it was revealed it still had over 90 million monthly players. Even if that number has dropped, Minecraft is still one of the most popular and recognizable brands out there. The Minecraft movie will open on March 22, 2019. Are you looking forward to see it? Let us know! Tags: Minecraft, Mojang, Warner Bros.